Do you have an inviting front porch? Do you have an inviting back porch area? Which works better for you? Either one is wonderful to enjoy in the warming weather. What have you done to make your outdoor space more inviting and comfortable? Check out these ideas from Midwest Living if you are looking for inspiration! 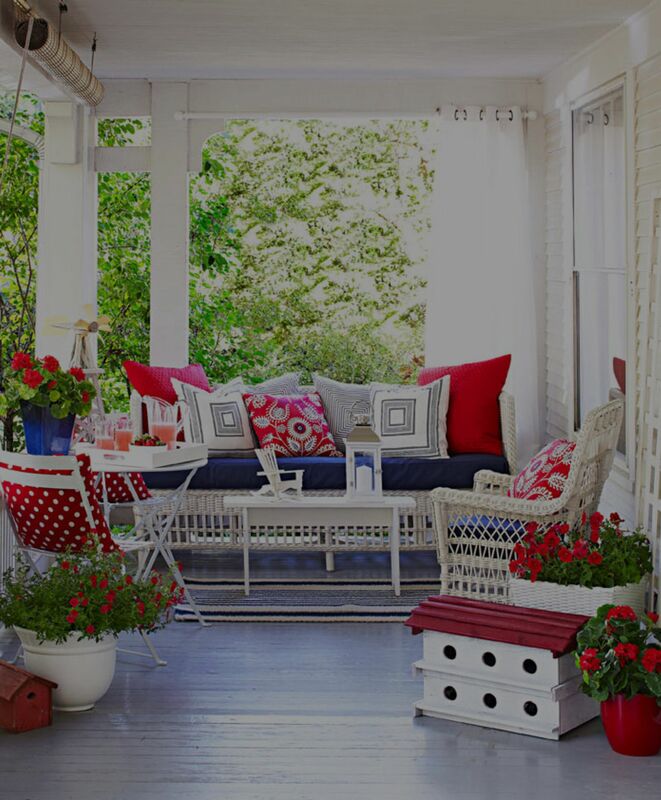 What are your ideas for your porch? Contact The Tammy Mrotek Team today for all of your Real Estate needs, buying, selling or renting!